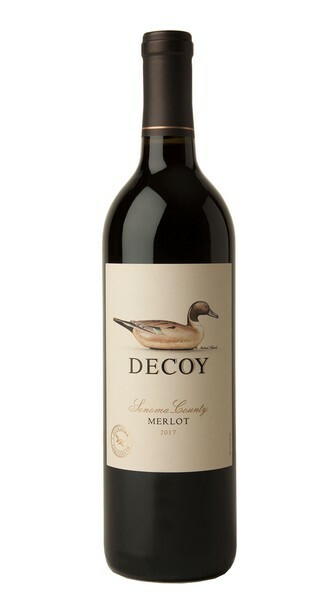 Fundamental to our tradition was the early decision to focus on the production of Merlot. 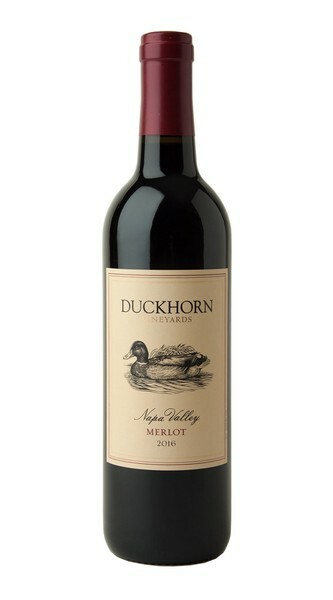 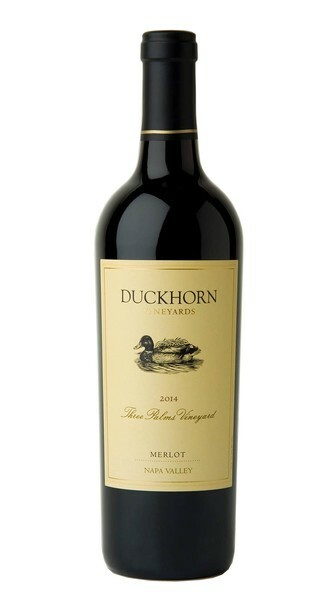 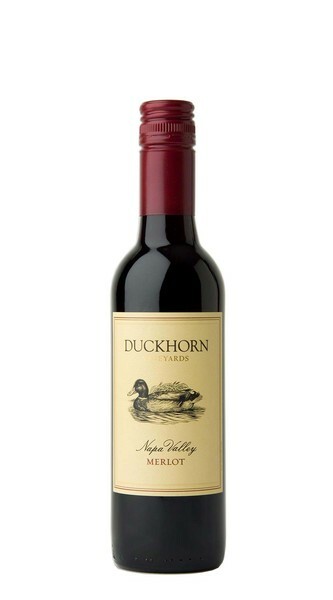 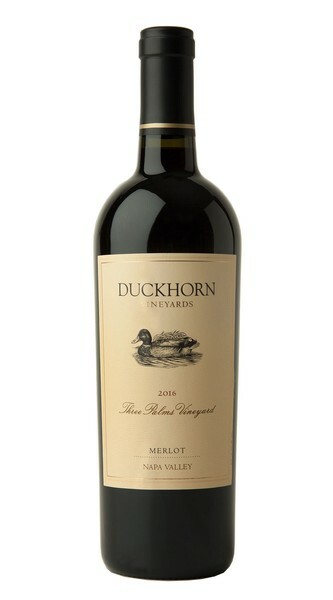 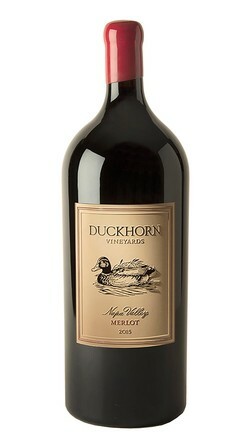 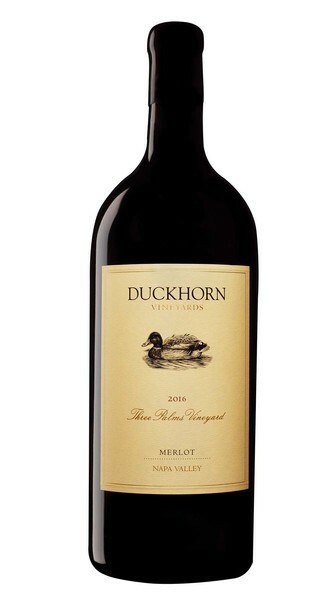 Since our inaugural vintage in 1978, Duckhorn Vineyards has been proud to craft renowned Merlot under the vision established by Dan and Margaret Duckhorn. 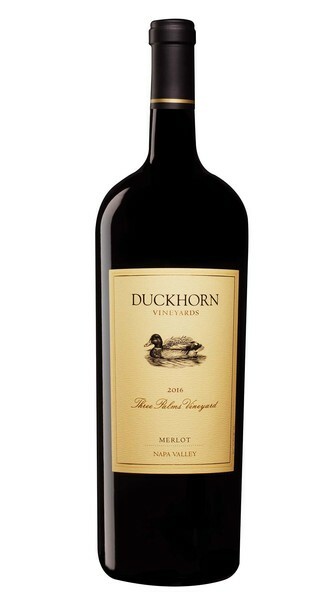 New Release - Double Magnum!